Need to feed 10 or more people at a meeting or event? We’ll make you look good. Our delicious menu is matched only by our exceptional service. We cater breakfast and lunch and our service always includes delivery, buffet-style setup, and cleanup. We’ll even pack up the leftovers for you. We’ll arrive before your meeting to set up your buffet-style spread. When you’re all wrapped up, we’ll swing by again to clean up and pack your leftovers. So you can get on with your day. 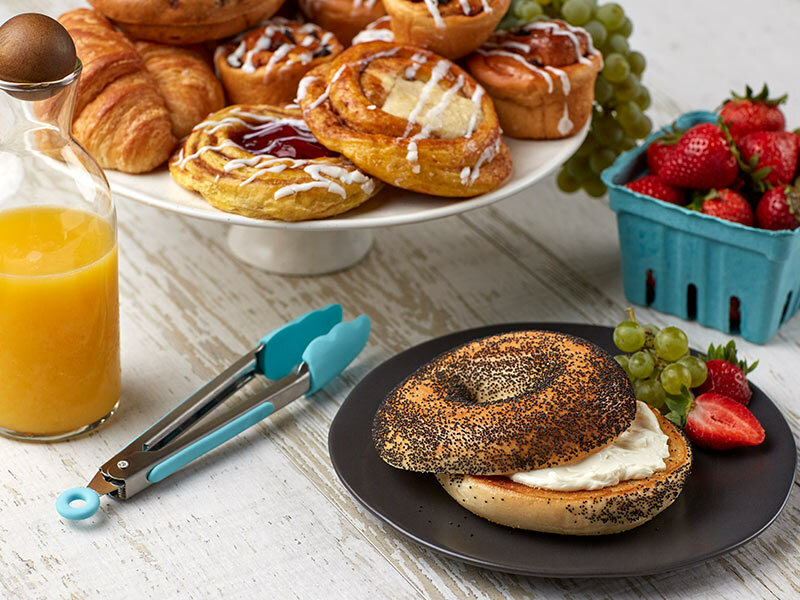 Invite something delicious to your next breakfast meeting with selections like bagels and spreads, eggs and bacon, and healthy starts. All breakfasts complimented with fresh fruit and orange juice. Owning and managing a Corporate Caterers franchise gives me the opportunity to be an entrepreneur with a support system. Please tell everyone that as always the service was wonderful and that we appreciate all their hard work. From the moment the order is placed to when they come to pick up the containers and baskets, it is always a pleasure to work with all of you. I called immediately after everyone gobbled everything up to tell the representative how great it was. I am usually the person cooking, setting things up and clearing the mess; so for me, this was a great treat. The food was delicious, everyone was happy, your server was so nice- I can’t wait to do it again. 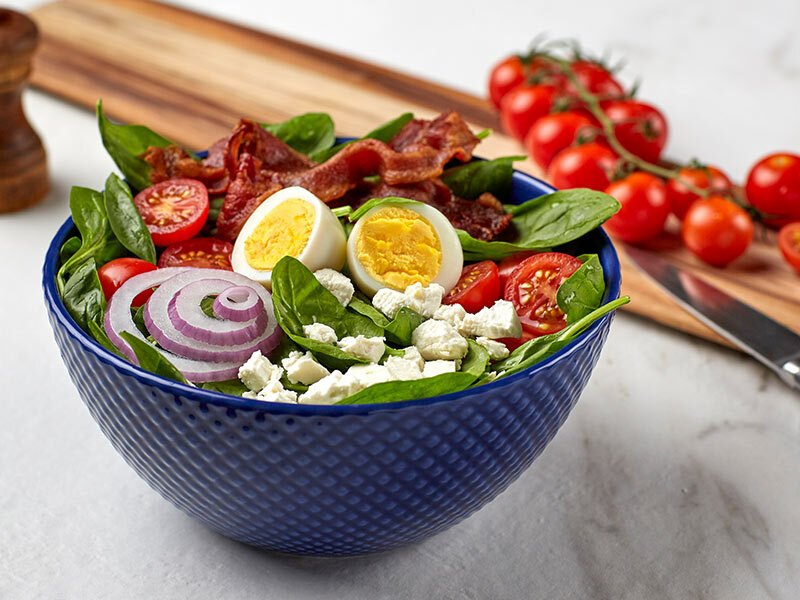 Collaborate over lunch with fresh and delicious options like soups and salads, sandwiches and wraps, BBQ, delicious fajitas and so much more. All lunches include our signature tropical chips, house salad and dessert. 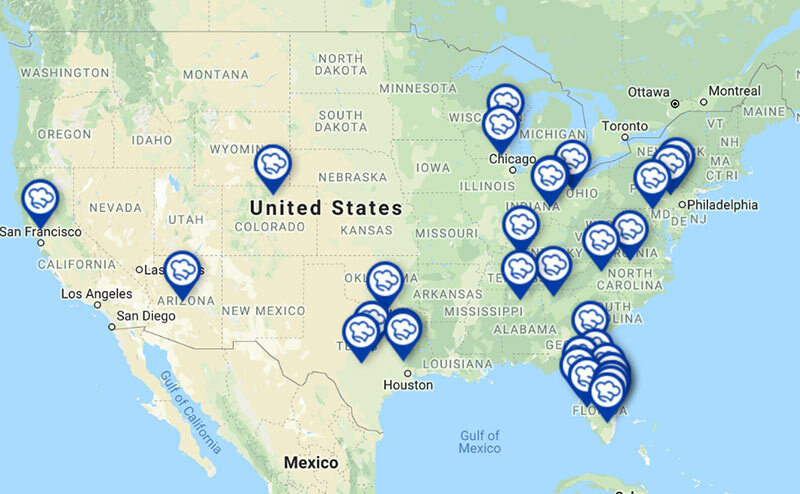 With multiple convenient locations across America, we’re ready to serve wherever you need us. If you’re planning a meeting, chances are we are just around the corner. 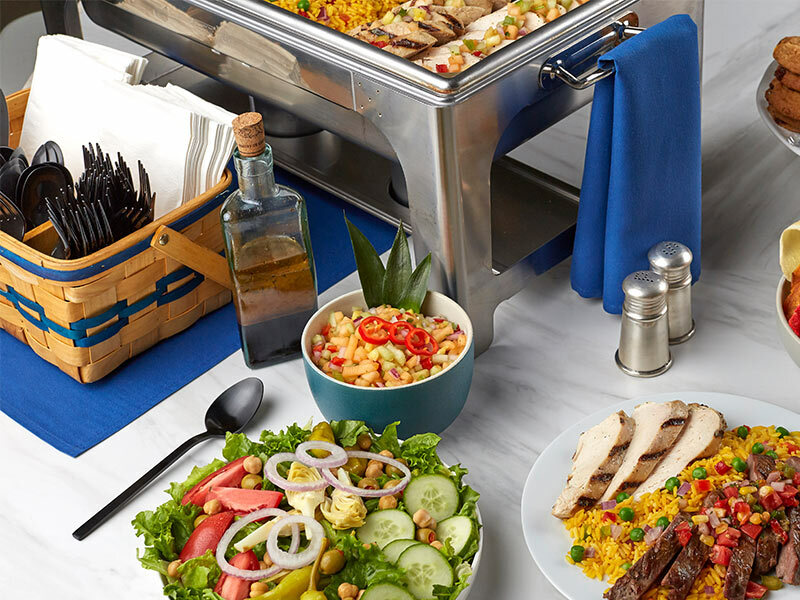 For your upcoming meeting, connect with one of our personal catering coaches. They’ll make sure your order is served up just the way you want it. Kindly provide 24-48 hour notice by giving us a call. You don’t have to! Delivery is included in every catering order. Unfortunately we do not provide tables. Our delivery fee varies per location, please contact your local Corporate Caterers for details. Do you provide guest ware? Yes, guest ware is included in your delivery. We provide plates, napkins, cutlery, serving utensils and linen for tables you provide for us to set up. etc. Does your staff stay to serve? Our staff does not stay to serve. However, we do deliver, set up, clean up and pack the leftovers. We offer grilled/steamed veggies, veggie wraps, rice, salad and pasta. Please see your local Corporate Caterers page for complete menu details. Menu packages are priced per person; we cater to groups of 10 or more. Do you provide for those who are gluten free? Unfortunately, we cannot guarantee that our food is gluten free. However, we do provide lots of options for those who are gluten-sensitive or following a reduced-gluten diet. Please see your local Corporate Caterers page for complete menu details. Please place your order 24 hours in advance to ensure your desired delivery time and menu item is available. I’m still not sure what to order, can you provide a quote? Please select your location to view our menu options. Feel free to give us a call and we will gladly send you a quote. Our most popular dishes are our Caribbean Chicken and Combo Fajitas. If I enroll in the rewards program today can I get the points for my past orders? You will begin to accrue points immediately after enrollment in our rewards program. Do you have a dessert other than fruit salad for people with a peanut allergy? Unfortunately, we can only offer fruit salad to those with nut allergies. Earn some perks when you order from us. Every dollar you spend is worth one rewards point; reach 1,000 points and receive $25 in redeemable value. It’s yours to spend however you like.